Aired on Friday, November 25th. (Note: This interview first aired back in July.) On this edition of ST, we speak by phone with Robert Penn, a British writer and journalist whose books include "It's All About the Bike," a bestselling memoir of craftsmanship. 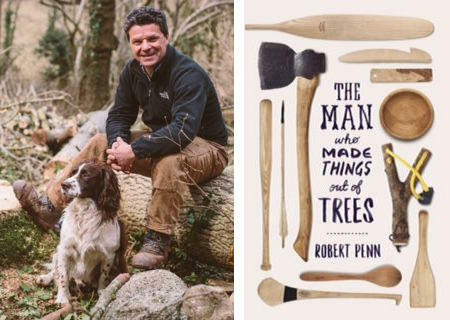 Penn joins us to speak out his new book, just out from W.W. Norton, which is called "The Man Who Made Things Out of Trees." As is noted of this book at the Norton website: "Out of all the trees in the world, the ash is most closely bound up with who we are: the tree we have made the greatest and most varied use of over the course of human history. One frigid winter morning, Robert Penn lovingly selected an ash tree and cut it down. He wanted to see how many beautiful, handmade objects could be made from it. Thus begins an adventure of craftsmanship and discovery. 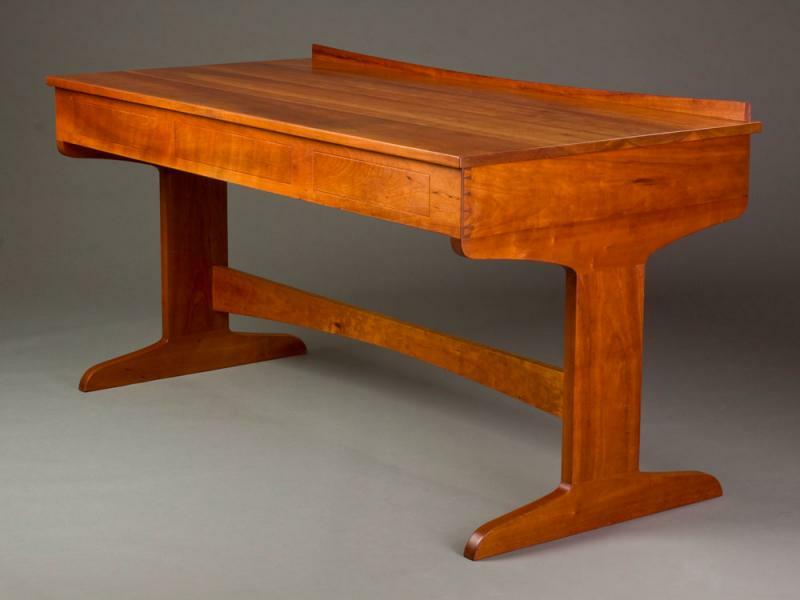 Penn visits the shops of modern-day woodworkers -- whose expertise has been handed down through generations -- and finds that ancient woodworking techniques are far from dead. He introduces artisans who create a flawless axe handle, a rugged and true wagon wheel, a deadly bow and arrow, an Olympic-grade toboggan, and many other handmade objects using their knowledge of ash’s unique properties. Penn connects our daily lives back to the natural woodlands that once dominated our landscapes. Throughout his travels -- from his home in Wales, across Europe, and America -- Penn makes a case for the continued and better use of the ash tree as a sustainable resource and reveals some of the dire threats to our ash trees." You can hear a free, on-demand audio-stream of our discussion with Penn here. 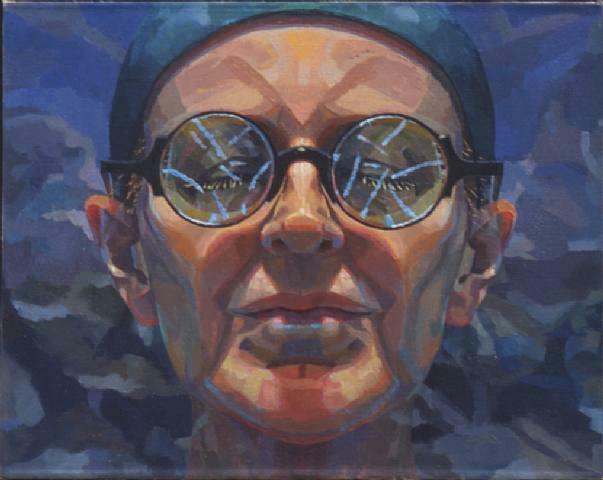 On this edition of ST, we speak with the well-regarded contemporary American painter and artist, Susanna Coffey, who is currently speaking/teaching at the University of Tulsa as a Ruth Mayo Memorial Distinguished Visiting Artist. On this edition of ST, we speak by phone with Laleh Mehran, a Denver-based multi-disciplinary artist who moved to the United States from Iran when she was a child in the 1970s. 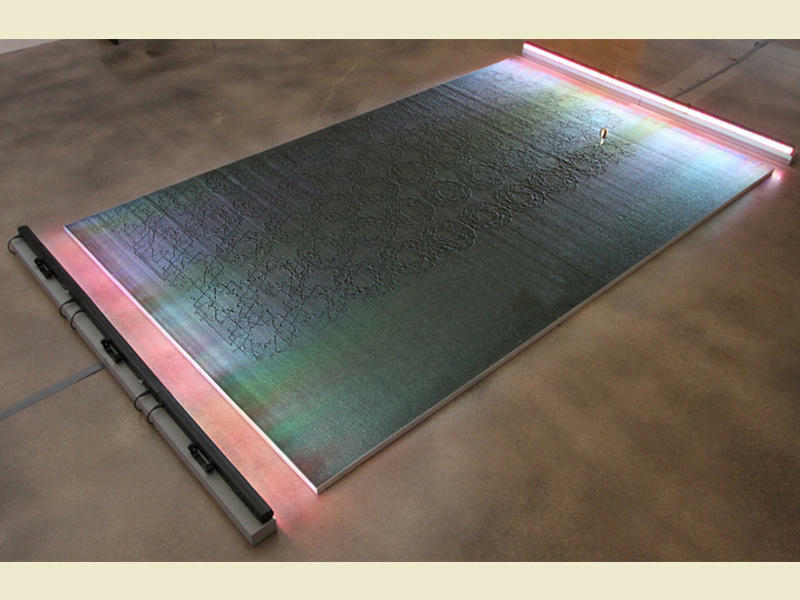 Her art work explores cultures and locations, ideas and identities, patterns and shapes -- and it seems especially focused on issues of technology, geography, and media. Her striking pieces have been shown/installed over the years -- both individually and in group shows -- in Holland, Germany, Italy, Massachusetts, Oregon, Pittsburgh, and elsewhere. On this edition of StudioTulsa, we learn about "Native Fashion Now," a traveling exhibition on view at the Philbrook Museum here in Tulsa through January 8, 2017. Our guest is Christina Burke, the Curator of Native American and Non-Western Art at Philbrook, who tells us how this show thoroughly and engagingly blends cutting-edge/modern-day fashion with classic Native American iconography/imagery. And further, per the Philbrook website: "Visitors are invited to explore the rich and surprising realm of contemporary Native fashion. 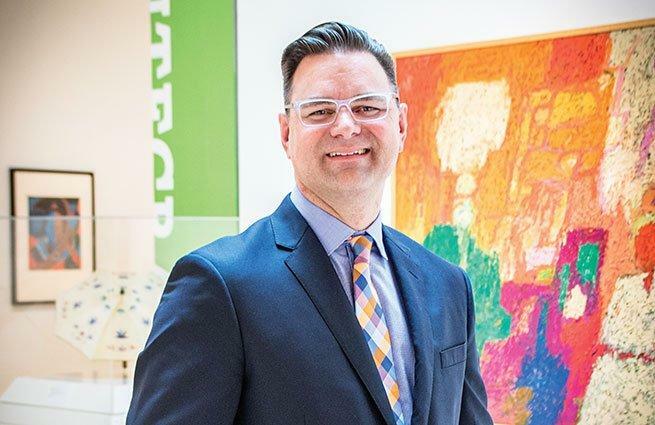 On this installment of ST, we welcome Scott Stulen, the newly arrived Director of the Philbrook Museum of Art here in Tulsa. Formerly, Stulen was the Curator of Audience Experiences and Performance at the Indianapolis Museum of Art (IMA); he officially joined the staff at Philbrook earlier this week. "How to Build a Hovercraft: Air Cannons, Magnet Motors, and 25 Other Amazing DIY Science Projects"
On today's ST, we offer a thoroughly gosh-wow-how-cool discussion with Stephen Voltz. Along with Fritz Grobe, Voltz is co-founder of the EepyBird Laboratory in Maine --- please see website here --- which is well-known for its experiments with ping pong balls, sticky notes, balloons, soda cans, Ivory soap, and so forth, with many of these experiments becoming viral videos at YouTube and other sites.